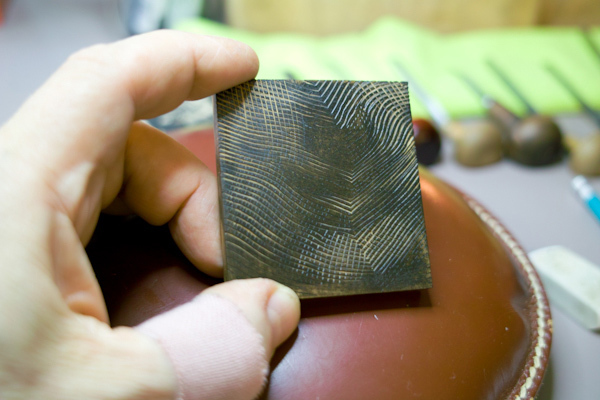 Here’s a deceptively simple wood engraving of a stylized face I’m working on right now. It’s very small – 2.5 inches square. I’m enjoying the laying down of parallel lines in a manner that reveals form. In this small format every line, and cross hatch – either negative or positive – has an influence on the outcome of the image as a whole. I’m not finished with it yet. There are areas that need to be developed a little more which means screwing up my resolve and making subtle adjustments with my engraving tools, like widening a line here and there to introduce a little more light or enhance definition to the mouth, for example. All the while running the risk of altering things so much that it gets away on you and is no longer appealing. In any case it’s pretty stressful. Funny to say when talking about such a tiny print that for most of the world has no consequence. 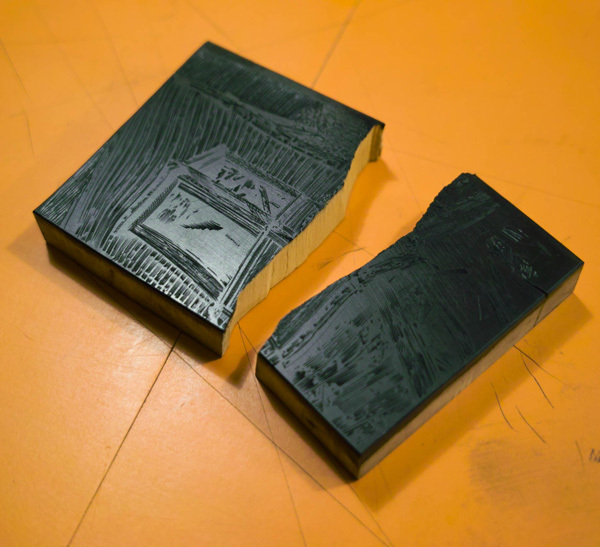 For me, the constrained boundaries of making this particular wood engraving provides a challenge that will hopefully add to my experience as an engraver. 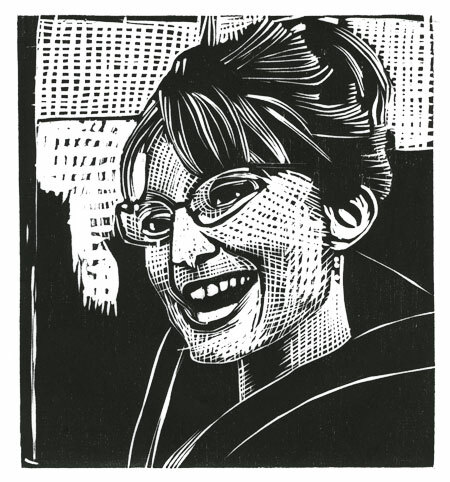 Boxwood Sarah Palin Woodblock Print A New Wood Engraving Oops! This is what happens with too much pressure. 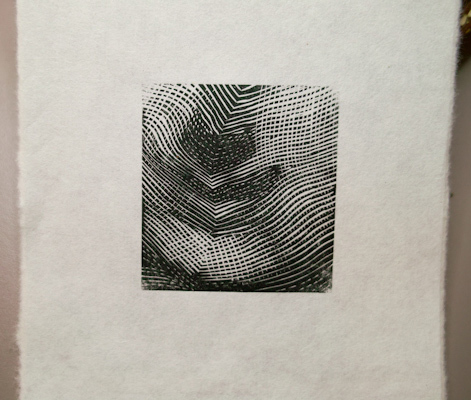 This kind of study, creating an image with toning and cross hatching, is an important part of developing one’s wood engraving technique! The only problem is that it can be too mechanical and not very artistic. Although Paul Landacre was able to translate his beautiful drawings with a strict technical approach. W.J. Linton encouraged the use of the graver as a drawing tool rather than a mechanical cutting tool for the purpose of making facsimiles. Agreed…good engraving starts from good drawing, which is what I need to work on the most. I am also aiming for this rendering style. With long lines of varying thicknesses and stipple. I found watching the fantastic claybord tutorials by Michael Halbert on Youtube to be really helpful. 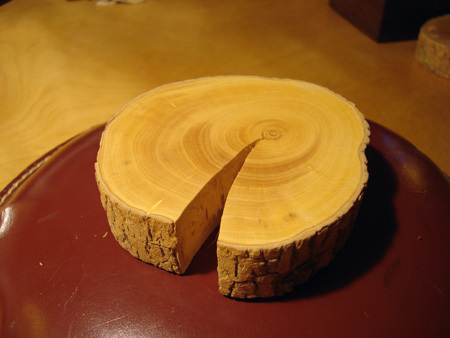 The processes are similar in preperation through to final artwork. Just the tools are different. Yes I’ve long been fascinated by scratchboard art and the varying line thicknesses used to give shape to the subject matter.